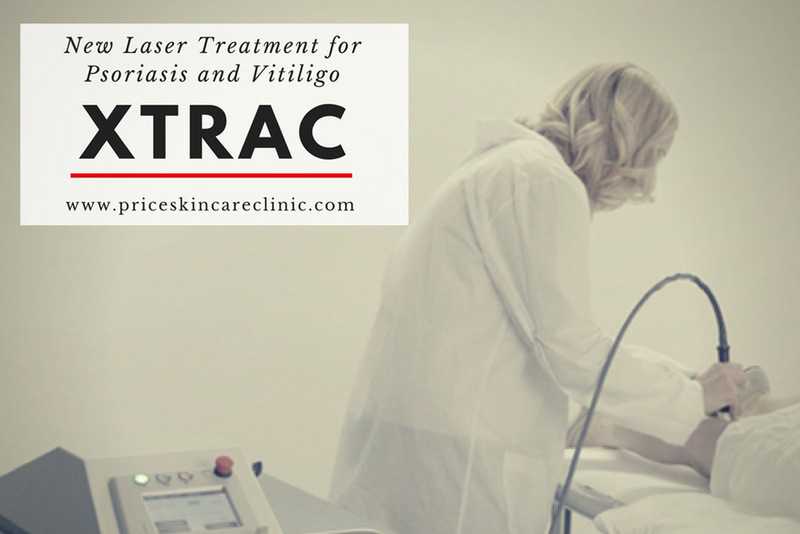 The XTRAC laser, approved for treatment of psoriasis by the U.S. Food and Drug Administration in 2009 offers a number of benefits to patients who suffer from this skin condition. Dr. Price and his team consult with psoriasis patients to help them understand the skin condition, teach patients how to live with the condition and discuss appropriate treatment options. 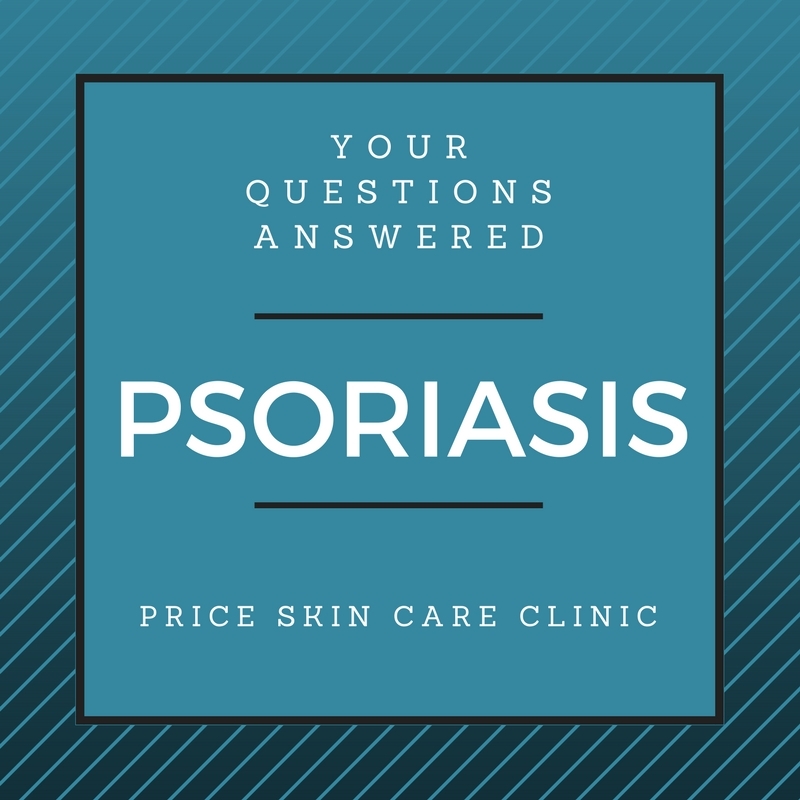 Here are some common questions about psoriasis that Dr. Price and his team are asked. Psoriasis occurs when skin cells reproduce quicker than normal. Chronic and often painful, psoriasis is recognizable as round, reddish, scaly patches of skin primarily on the feet, knees, elbows, hands and scalp. Who is most at risk for psoriasis? Through research, scientists have identified about 25 genetic variants that make someone more likely to develop psoriatic disease. The genetic varients ‘team’ with triggers to cause psoriasis. Those triggers include: stress, injury or trauma to the skin, specific medications and infection. What are the traditional treatments for psoriasis? Traditional treatments for psoriasis include phototherapy, biologic drugs, oral treatments, systemic medications and topical treatments. 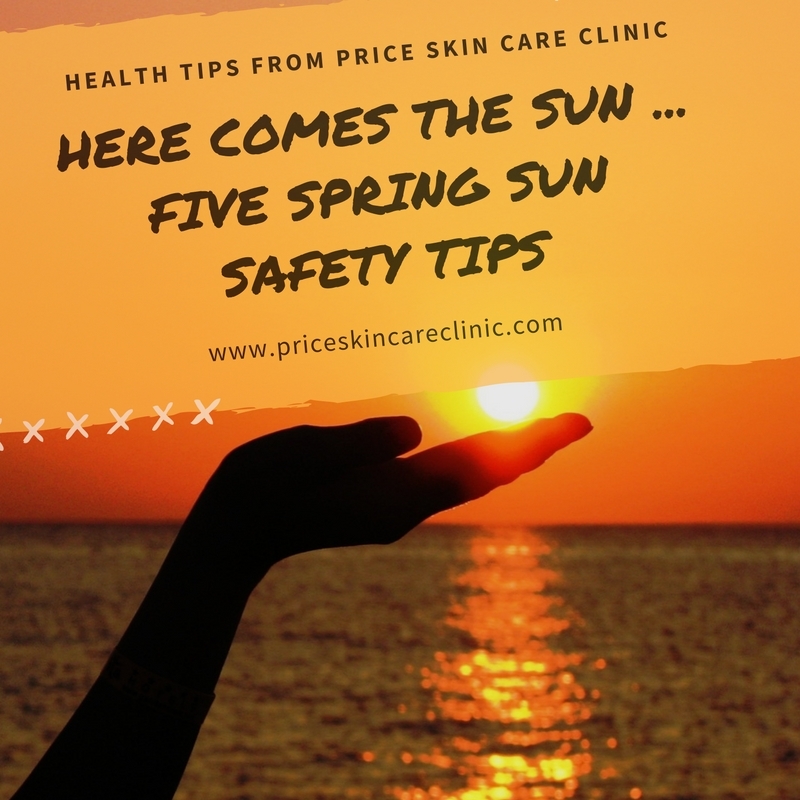 One of the most promising treatment options Price Skincare offers psoriasis patients is XTRAC laser therapy, which can reduce the severity of the condition. The XTRAC laser is a small handheld device that can be used in a physician’s office. The laser focuses a single band of ultraviolet B (UVB) light on psoriasis lesions, penetrating the skin and breaking the DNA of the T cells, which have multiplied to create psoriasis plaques. 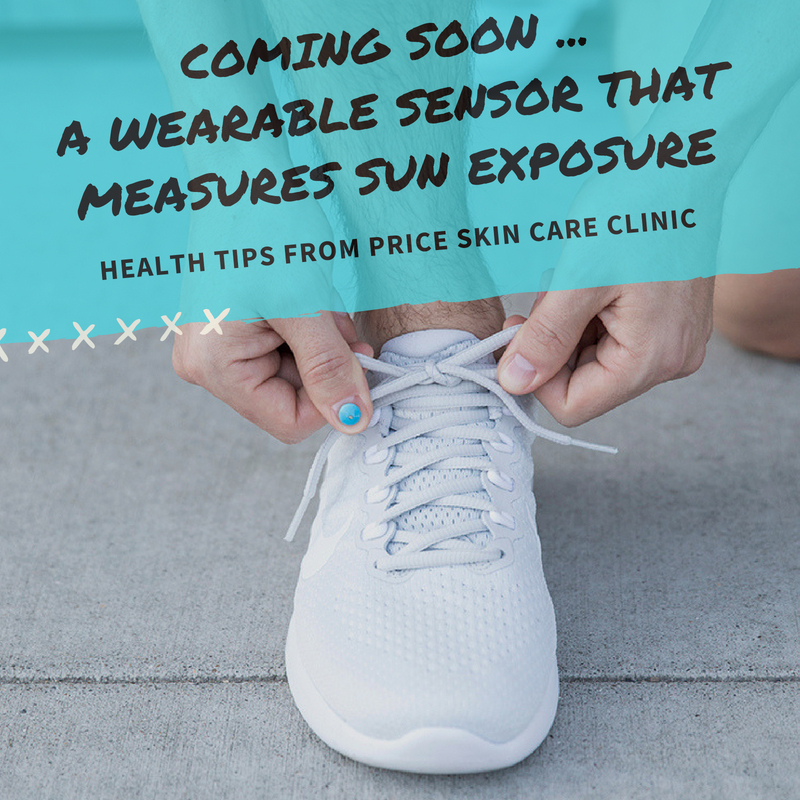 For more information or to schedule a consultation with Dr. Price about your psoriasis and how the XTRAC laser may can help, call: (601) 992-3996.